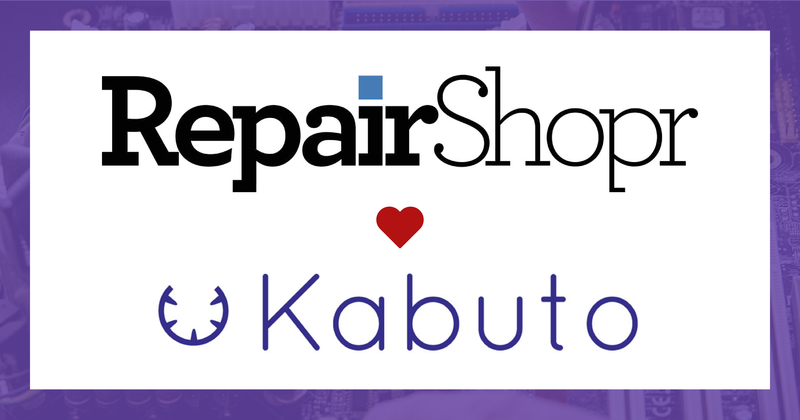 Today let's talk about one of our favorite integrations - Kabuto. 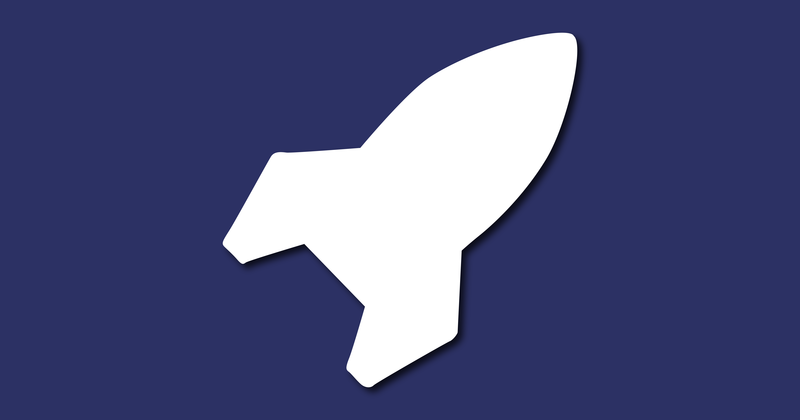 Today let's take a deeper look at one of our first and favorite features - Marketr. 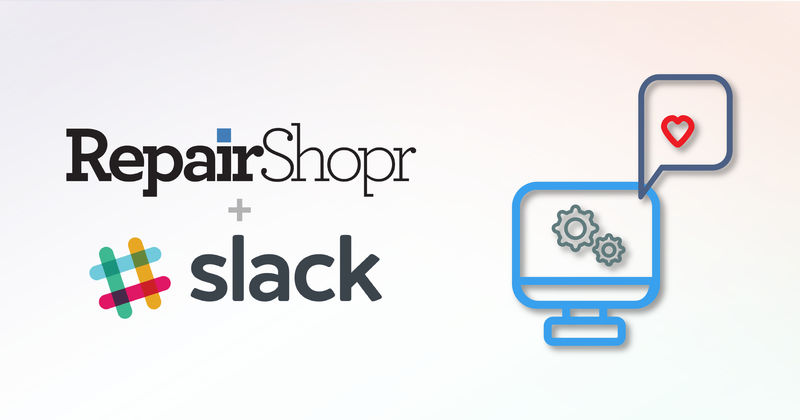 Hey RepairShoprs! 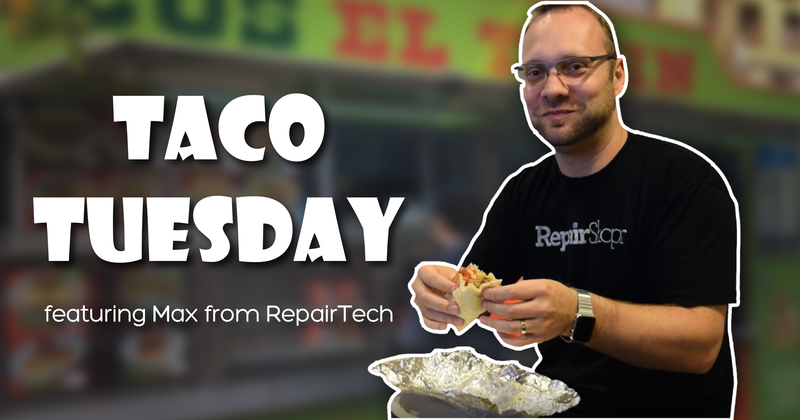 Welcome to our first Taco Tuesday! 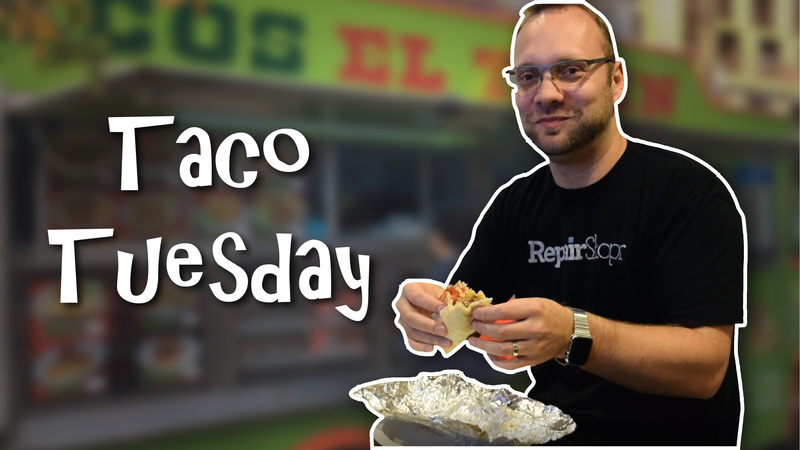 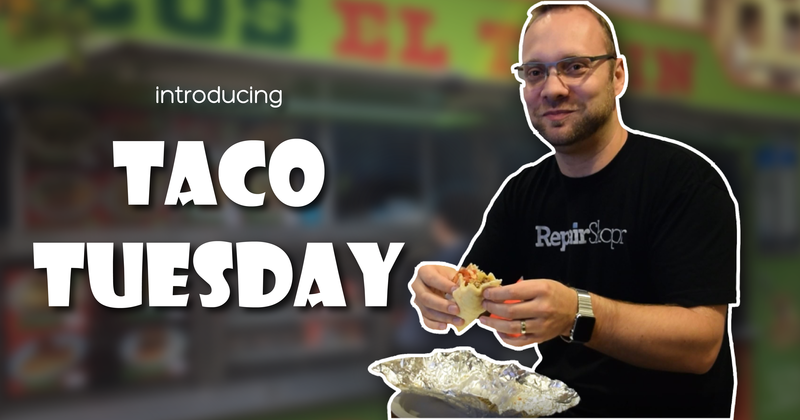 Today we're introducing Taco Tuesday, our new series of video interviews.